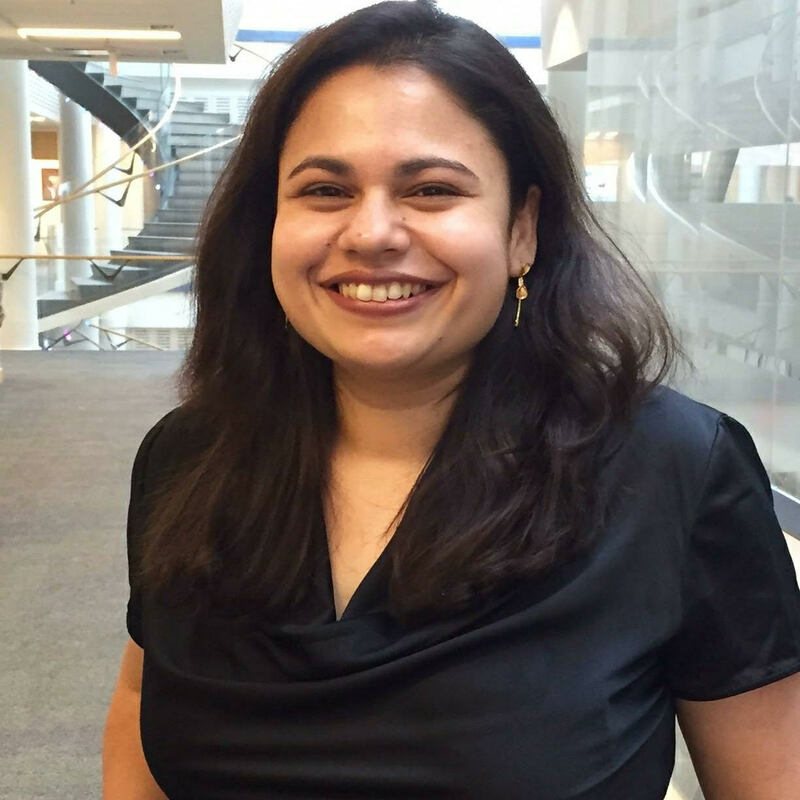 Prof. Reetuparna Das has been chosen as one of two recipients of the 2018 Borg Early Career Award by the Computing Research Association's Committee on the Status of Women in Computing Research (CRA-W). This award is given annually to women in computer science or engineering who have made significant research contributions and made a positive impact on advancing women in the computing research community. Das joined the faculty at University of Michigan in 2016. Prior to this, she was a research scientist at Intel Labs, and the researcher-in-residence for the Center for Future Architectures Research. She received her PhD in Computer Science and Engineering from Pennsylvania State University, University Park. Some of her recent projects include in-memory architectures, fine-grain heterogeneous core architectures for mobile systems, and low-power scalable interconnects for kilo-core processors. She is an expert in computer architecture. She has authored over 45 papers, filed 7 patents and served on over 20 technical program committees. She has served as a track chair for Design Automation Conference for two consecutive years. Her research has been recognized by several awards. She has received outstanding research and teaching assistantship awards at Pennsylvania State University, an IEEE Top Picks award, an NSF CAREER award, IEEE/ACM MICRO Hall of Fame award and was recently inducted to ISCA Hall of Fame. Her recent work on in-memory design named Compute Caches received the best Demo award in C-FAR and was selected from 50 projects from leading University research groups. She also serves as the CEO of a precision medicine start-up, Sequal Inc.
Das is passionate about promoting diversity and mentoring women in computer science. She has participated in several outreach activities targeted toward encouraging high-school girls and freshmen women to work in computing, including Girls Encoded, CS Kickstart, and Ada Lovelace opera event. She serves on the organizing committee of Women In Computer Architecture (WiCArch), an organization which brings together women researchers in computer architecture. WiCArch's goal is to create a nurturing environment for women researchers, improve their visibility and build a strong support system. The Borg Early Career Award honors the late Anita Borg, who was an early member of CRA-W, co-founder of the Grace Hopper Celebration of Women in Computing, and co-founder of the Institute for Women in Technology, now called the AnitaB.org. The award is inspired by her commitment to increasing the participation of women in computing research.